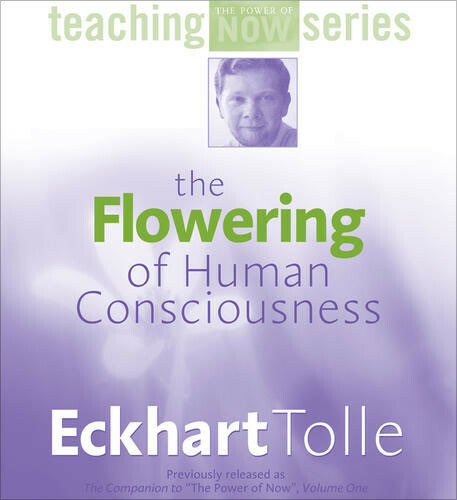 Tolle shares the hopeful news of a universal awakening for the human species. Explain how to unfold the miraculous state of presence always within us--our original way of being, free from the relentless thoughts, fears, and ambitions created by the ego. Discuss how our awareness of the inner body can put an end to stress and suffering. Discuss insights into the nature of the pain-body and it's role in relationship.